Winter has been exceptionally long this year. We almost broke records on how much snow fell and we lived with a snow fortress surrounding our house for the last couple of months. Thank goodness it has been melting away the last couple of weeks. We did disappear to the Florida Keys in February for a week which was a nice change from winter. All of us thrived down there in the sun and heat. Emma and Adam's eczema cleared up, I slept better after getting fresh air daily, and our moods were just better. I'm itching for nice weather to show up. We've had a few teases of sunshine and above zero degrees temperatures, but it still doesn't feel like spring. Ever since getting back from Florida, I've been trying to find ways to bring 'warm weather' back into my life, even if it's just a trick of the brain; things like melting fruity scentsy scents, drinking iced tea, and shopping for warm-weather clothes. I've purchased a couple of flavours of Skinny Syrup in the past; s'mores and pumpkin spice. I usually add them to my coffee, both hot and iced, and it's a nice addition. When a friend told me about the new flavours, I knew I had to try them. 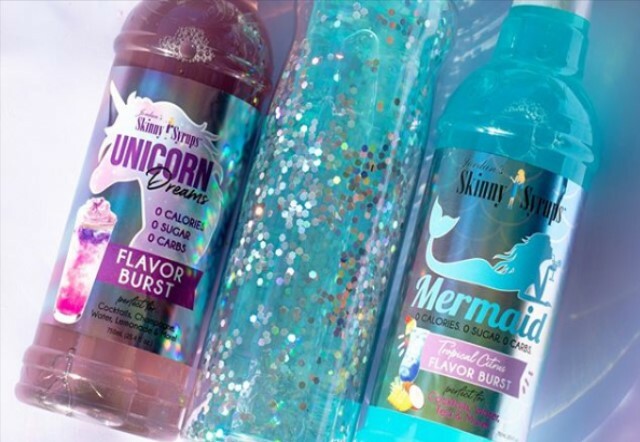 I picked up the Unicorn syrup and Mermaid syrup and I'm loving them! I didn't know what to do with them initially because the flavours don't work with coffee. The Unicorn syrup is a blue-raspberry flavour and the Mermaid syrup reminds me of pina colada. I decided to add them to my unsweetened iced tea, and the syrup makes it taste incredible! I've been making iced green tea (assorted fruity green teas) and both of these syrups are great in them. I want to try them in smoothies, milkshakes, and cocktails next! 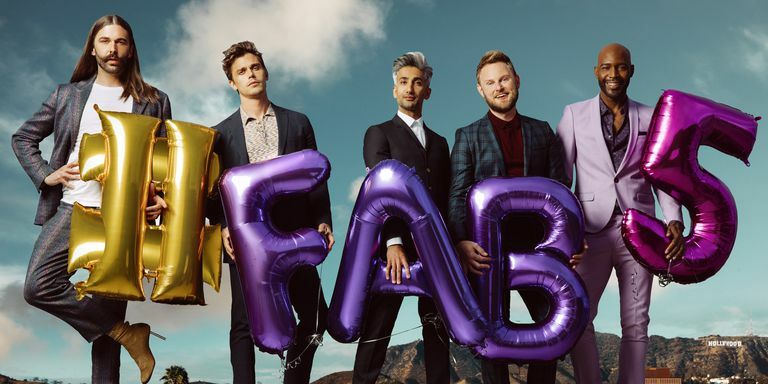 The third season of Queer Eye came out in March on Netflix. I finally had the chance to watch it last week. It's not surprising that almost every episode made me cry but also filled my heart up. If you haven't watched the show, I highly recommend it if you're looking for something to warm your heart. Every episode leaves me happy and ready to take on the day! Ha! Seems random but I'm OBSESSED with them right now. My Dad even picked me up a giant bag of them from Costco and they're close to being gone! I eat a handful while drinking a hot coffee... yum! 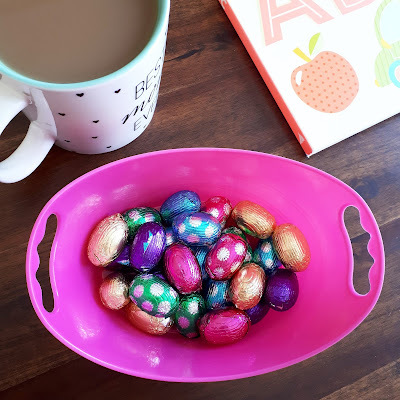 I've recently bought some new beauty products and have some Easter recipes to try out. I'll be sure to share what I end up loving!